While they might not agree on many things, but ask any New Yorker about the best way to get around the city and they will probably say “subway”. They are right. Subway is the easiest and the cheapest way to cover vast distances without having to deal with the infamous New York traffic. As it turns out, the subway is not the only transport mode that can save you from being stuck on the road. 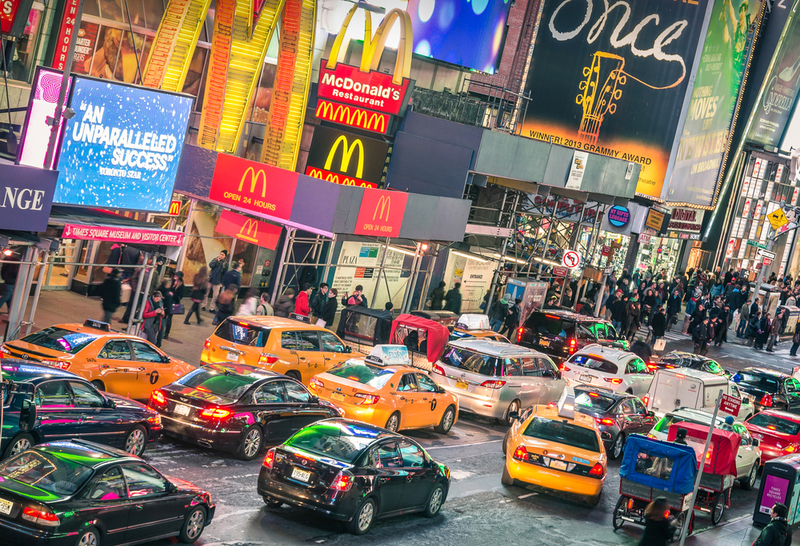 Following are 5 ways (including subway) to get around NYC without ever being stuck in traffic. If you have to go from one corner of the city to another then taking the subway is your best bet. While you might have to endure the discomfort of a crowded train, you can rest assured that you will reach your destination on time. However, considering the vast network of subway lines, it can be confusing for newbie riders. Google is often the best place to start. It gives you the exact timings of the trains and the nearest subway station that will get you to your destination. New York has a pretty well-connected network of ferries. While they are not as fast as subways they offer a better view of the city. Ferry routes connect Staten Island, New Jersey, Queens, Brooklyn, and Manhattan. For reference to get from Staten Island to the heart of Manhattan on a ferry takes less than 30 minutes. That’s better than any yellow taxi can ever do. 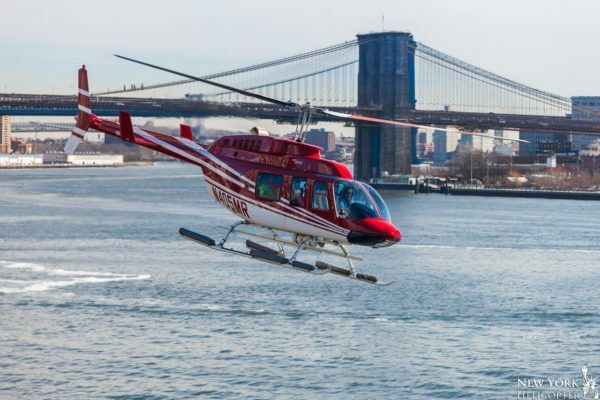 Helicopter rides in New York are not as expensive as you would expect. Mainly because several operators shuttle between different airports and you get the option to book a single seat as opposed to chartering the entire aircraft. If you can afford it, it’s the fastest way to reach airports or to get to a destination in the city from LaGuardia, Newark, or JFK. Thanks to competition between helicopter operators in New York, you can get pretty great discounts. You also get to pre-book your seat online. If helicopter rides sound too impractical then consider hiring a bicycle. With dedicated bicycle lanes, New York has a growing number of people who prefer to paddle to their to their destination. There are several bike rental services in the city with hundreds of pickup and drop off locations scattered all across. These are great options when you have to cover a distance of 5 miles or less. You can pretty much zoom past New York traffic jams and get a healthy dose of exercise in the process. However, it’s important to remember that you still need to obey all the traffic rules and wear a helmet for your safety. Connecting Roosevelt Island to Manhattan, New York’s aerial tram system is the oldest in the country. The tram system was upgraded and modernized back in 2010 with newer and more comfortable cabins. This old-school way of getting around still remains popular as commuters get to avoid the New York traffic jams.